Does your company license intellectual property to others? If so, an external audit can help ensure you’re receiving the correct amount of royalty payments. After reviewing the scope of your agreement, the auditor reviews how the licensee determines royalties and compares the payments you’ve received to the licensor’s sales, inventory and production records. Periodic audits can prevent small, but honest, mistakes from spiraling out of control and reduce the temptation for dishonest licensees to commit fraud. 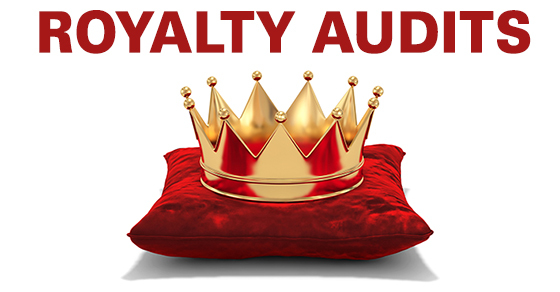 Contact us to schedule your next royalty audit.